Skoda Kodiaq or Mazda CX-9: Which Should You Buy? ŠKODA Perth > skoda kodiaq > Skoda Kodiaq or Mazda CX-9: Which Should You Buy? 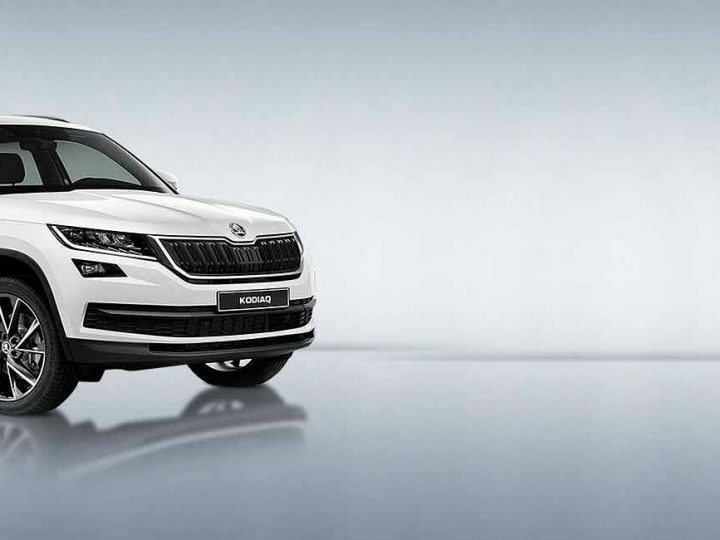 The Skoda Kodiaq and Mazda CX-9 are probably the best examples of the latest SUV crossover vehicles that we have seen emerge into a strong sales segment recently. The Mazda is an established favourite with Aussie drivers, so the recently released Kodiaq needs to bring something special to carve out a niche of its own. 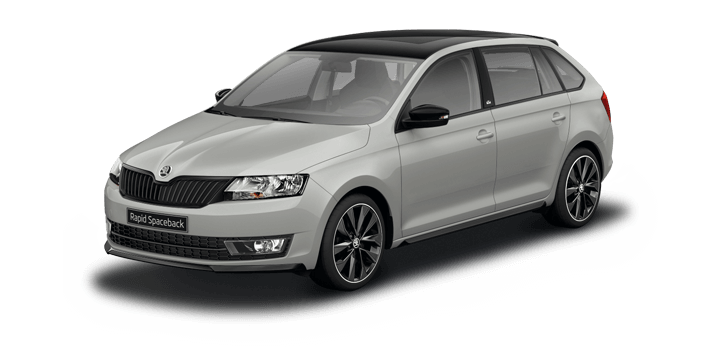 Skoda has been making a lot of waves in recent years; they are a huge brand in Europe, but still relatively unknown here. Let’s take a look at how the Kodiaq and CX-9 match up so that you can make an informed purchasing decision. Both cars are seven seater crossover SUVs designed to be used as a family car and a soft roading adventure vehicle at the weekend. They are both well designed, and even the base level models have a premium feel to match their price point. The CX-9 has a slightly longer wheelbase that is used to maximise the cabin space, but the distribution is slightly off, and there is less space in the middle row of seats compared to the third row. Despite being shorter and lower, the Kodiaq offers 37mm more headroom in the middle row. The Kodiaq is on available in one variant here; it has all wheel drive as standard. There is plenty of equipment on board that is common between both the Kodiaq and the CX-9, such as an 8” touchscreen, USB points, autonomous emergency braking, LED headlights, satellite navigation, Bluetooth phone and audio streaming and a rear view camera. Some of the equipment unique to the Kodiaq includes: Android Auto and Apple CarPlay support, LED interior lighting, a key fob proximity sensor, Alcantara seat inserts, adaptive headlights, an electric tailgate, radar guided cruise control and 19” alloy wheels. There are optional packs available that add even more equipment including several active safety features. This variant is the CX-9 Touring, which is the next variant up from the entry level model. 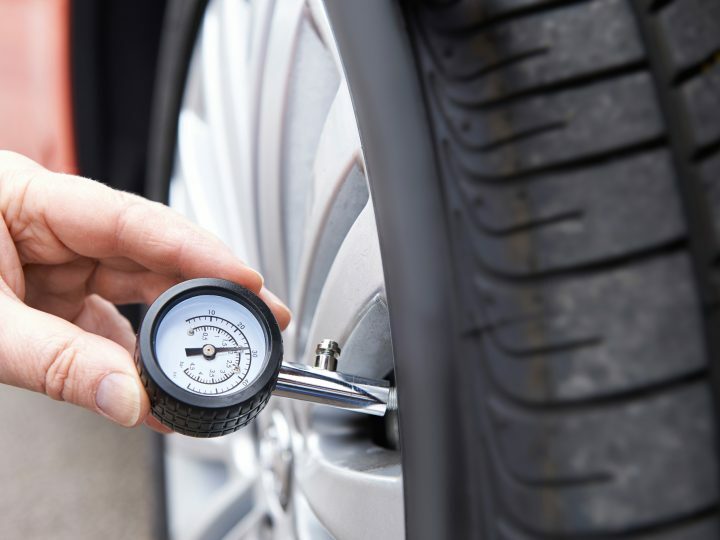 It comes with front wheel drive, or you can add all wheel drive for an additional premium. 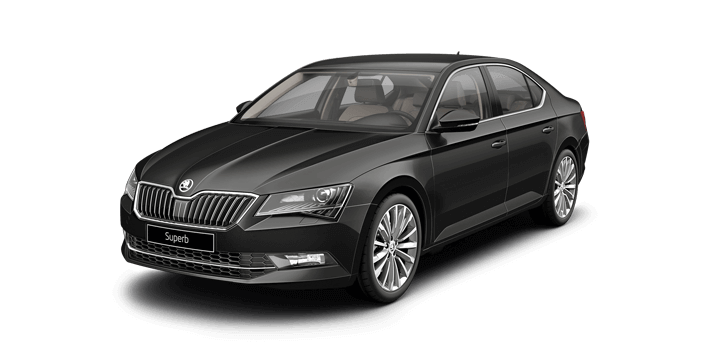 It has three more USB ports in the cabin and several other distinct features, such as full leather heated seats, blind spot monitoring, rear cross traffic alert, separate temperature controls for the middle row of seats and 18” alloy wheels. It’s possible to buy options on the Kodiaq and still spend less than you would for a premium CX-9. However, there is only a single Kodiaq offered for sale, and the CX-9 is available in the Sport guise, which is good value for money. Skoda has certainly set out to impress with the new Kodiaq and buyers have some tough decisions to make. 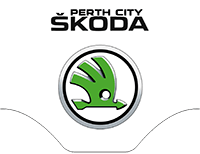 If they are searching for a Skoda Kodiaq, Perth based drivers should get in touch with us here at Skoda Perth. 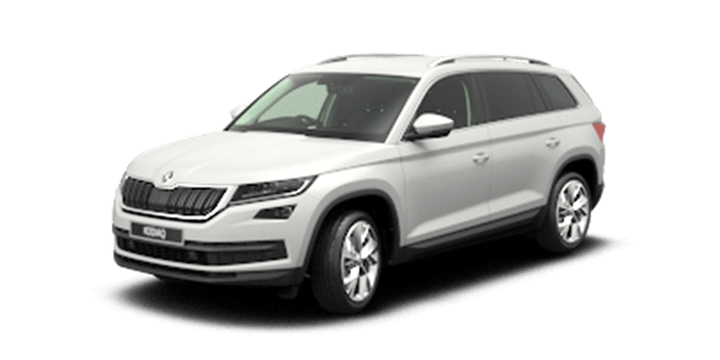 We have an impressive selection of new, ex demo and pre-owned cars available, including the Skoda Kodiaq. 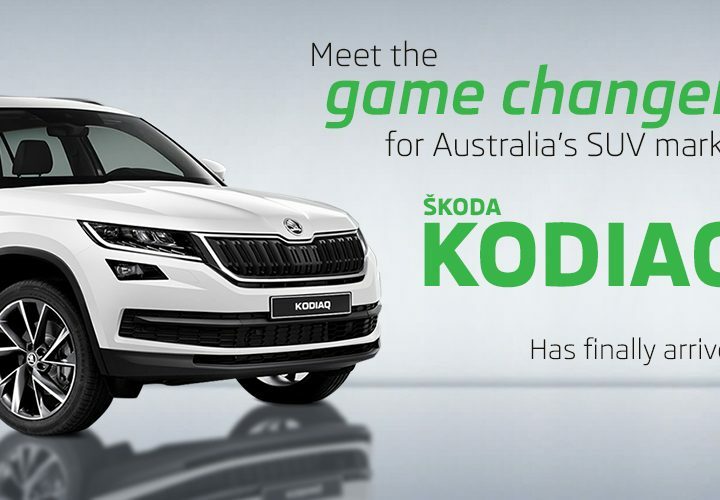 Join us for a test drive, and you can try out the Kodiaq first hand. If you need car financing, you will discover that our rates are competitive and the repayments will be arranged to suit your requirements. 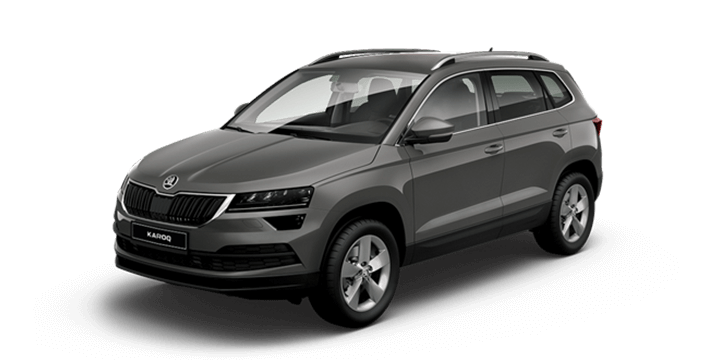 Our sales team is here to advise you on the latest Skoda Kodiaq 2018 prices, and they will be happy to answer any further questions that you may have.